100A and 200A are same panel design. 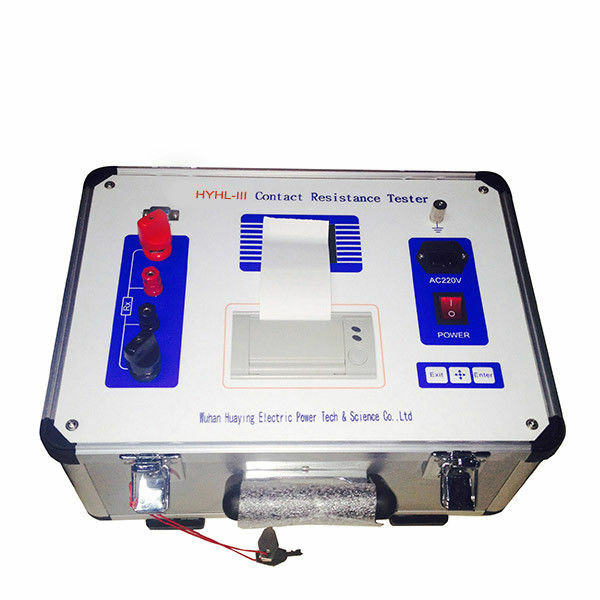 Contact resistance tester output DC 100A current to test the contact resistance of circuit breaker or high current cable contacts. 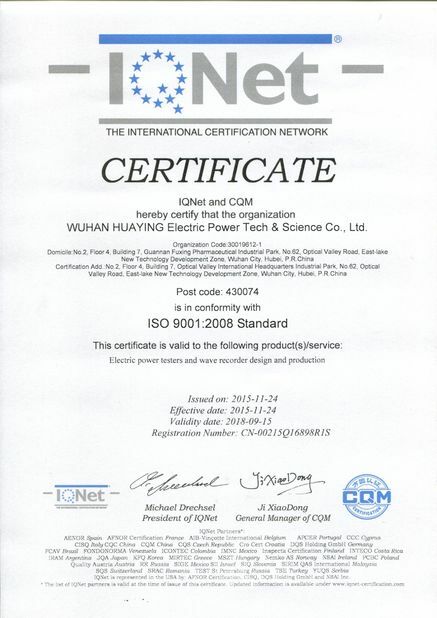 It is designed according to IEC62271. 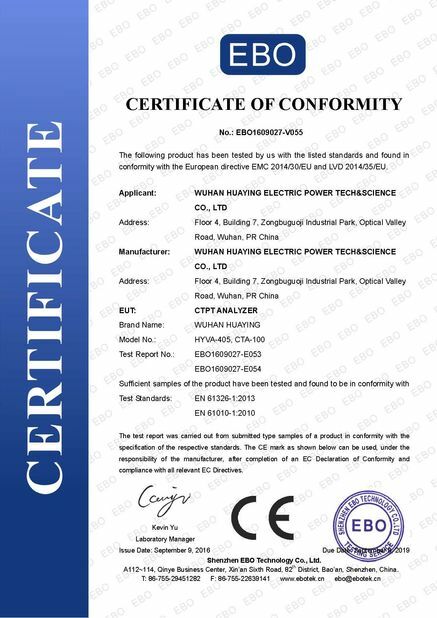 The main application of the tester is measurement of circuit breaker contact resistance. All the test results of the tester could be print by the micro-printer which is integrated in the tester. Also all the test results saved in the tester could be upload to PC computer and then convert to MS WORD document. The low resistance tester is shown as figure 1. The tester output 100A DC current to sample from tester connection terminal when testing. The current value and voltage value between sample terminals are sampled by the tester from connection terminals. The value is shown on the LCD is the resistance measured and the unit of the value is uohm.